When it comes to dining room design, it is truly important to choose the perfect lamps because you want a cosy ambiance and light can easily gives you that. Today we bring you the best Dining Room Lighting Ideas to inspire you with different dining room lamps from contemporary lighting to modern lighting. What do you think of these amazing table lamps? Feel free to pin all the images to your favorite Pinterest board or to print it and use in your mood board. 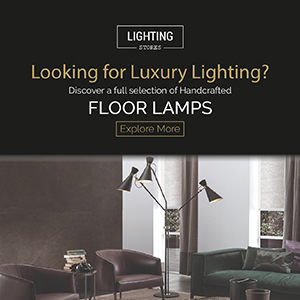 And do not forget that you can visit our Pinterest Boards and find out the most outstanding contemporary lighting inspirations.